Our history goes back to our start up date in 1986. 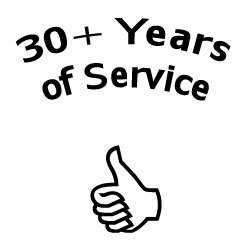 That's right over 30 years serving the Abilene area. In that many years, we have made many friends who wanted good quality workmanship at an affordable price. We have accomplished both! Come by or email us so we can share our goal of affordable auto electric parts. Thanks for dropping by today!